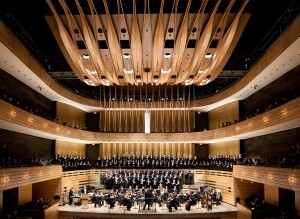 The Toronto Mendelssohn Choir is proud of its heritage of excellence. As Canada’s leading symphonic choir, we are passionate in our mission to present the world’s greatest choral symphonic works. We could not continue to pursue this mission without our loyal and generous community of individuals who make generous personal donations to the TMC year after year. You give passion a voice. 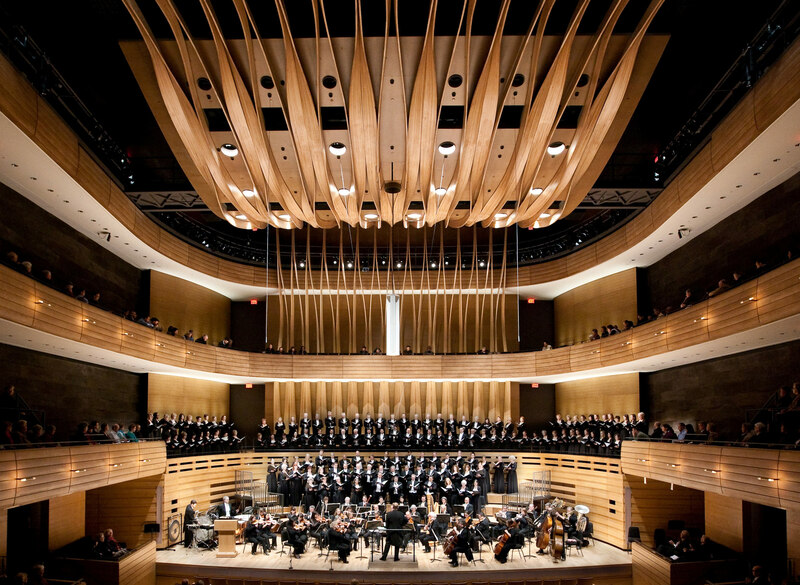 Your donations are used to cover the many expenses associated with presenting choral symphonic music: paying our professional choristers and orchestral musicians; renting rehearsal space; purchasing sheet music; and of course renting top-end venues such as Koerner Hall. We also allocate a portion of each donation towards our education and outreach programming. 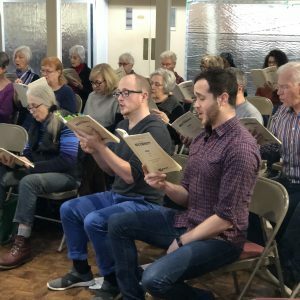 Each year, we are helping people of all ages to find their own passionate voices through choral music. 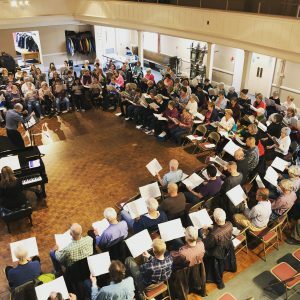 When you make a gift to the Toronto Mendelssohn Choir, you are supporting our vision for a society made better through choral music. For more information on benefits for TMC donors, please contact Cynthia Hawkins at 416 598-0422 ext. 222. Each year, we receive amazing support from our generous community through the Conductor’s Challenge campaign. Some corporations will match the charitable contributions of their employees up to a certain amount. The TMC gladly accepts and acknowledges these types of donations. We invite TMC choristers and other individuals who are preparing to make a donation to the TMC to check with their supervisors or HR Managers to see if their company will match their contribution. This can be a great way for the TMC to boost donation revenue.